It was peak summertime in Steele, North Dakota. 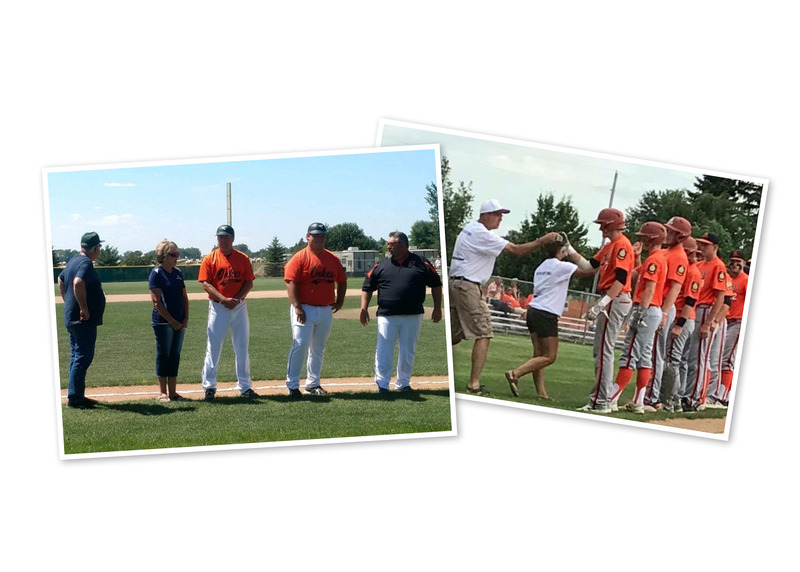 The sun was in full force, sprinklers were whirring on the lawns, and at the nearby baseball field, locals were busy in preparation for a highly anticipated event: The State Legion Baseball Tournament. 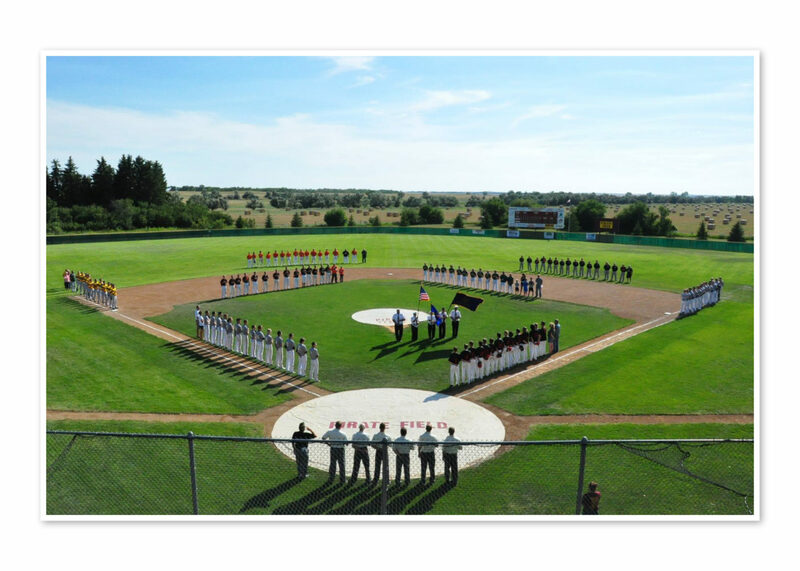 The State Legion Tournament is a five-day event where teams from across the state compete for the title of State Champions. And this year, they were coming to Steele, North Dakota. Steele applied to host the State Legion Baseball Tournament during the fall of last year, and found out in January that they had been selected! Preparations began for hosting the statewide event; building concession stands, planning out meals and night activities for the event, putting up new batting cages and new foul poles, fixing the dugout, and creating a place where news reporters could broadcast the game. “It was a tremendous amount of work,” said Lisa Zimmerman, a Loan Assistant at Choice Financial in Steele. Lisa and her husband Brad were instrumental in helping with the tournament. She considers herself a baseball mom; her husband is an avid baseball fan and her kids, although not yet old enough to play in the tournament, are very active on the Pee Wee team. Most importantly, however, Lisa wanted to invest in the event because it was part of building a thriving community. “Any time you bring people to town, it’s good for the whole community,” she said. Lisa knew that a crucial piece to ensuring a great event was gathering a core team of volunteers. She approached her team at Choice Financial seeking help, and the entire team got on board right away. Mark Sand, President at the Choice Financial Steele location, helped lead the Choice volunteers and hosted evening activities every night for the baseball teams who were visiting. They had a hamburger cookout, played games, took a pontoon out on Lake Isabel, had a mini wiffle ball tournament in his backyard, and finished the tournament with an evening at the lake. “Had it not been for the Choice Financial employees helping out, it would not have run as smoothly as it did,” Lisa said. 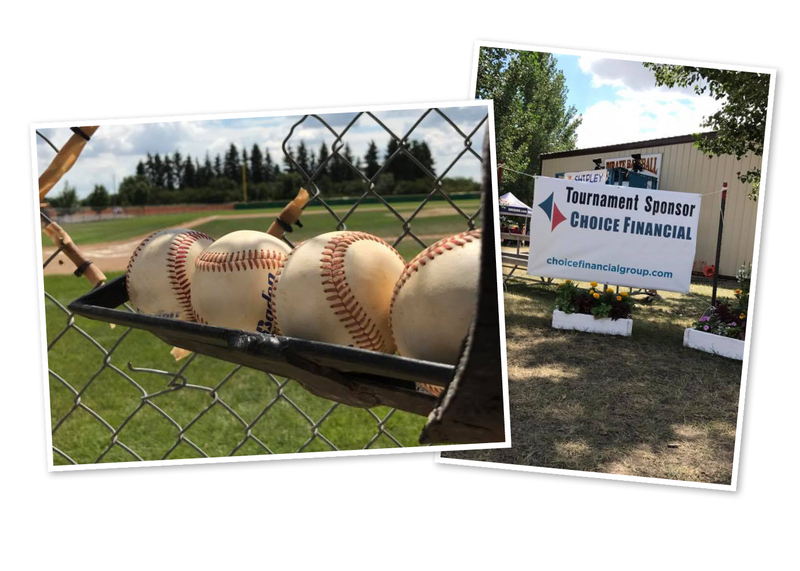 Other Choice employees checked tickets, baked goodies, ran the concession stand, hosted activities, maintained the baseball field, donated their own money to fund the event, and a variety of other needs for the five-day tournament. The result? A huge event that drew hundreds of visitors went off without a hitch and left people pleasantly surprised at all that Steele had to offer. For Lisa, the help from her team was a direct illustration of the commitment Choice Financial has to put #PeopleFirst — both inside the workplace, and in the community as well. 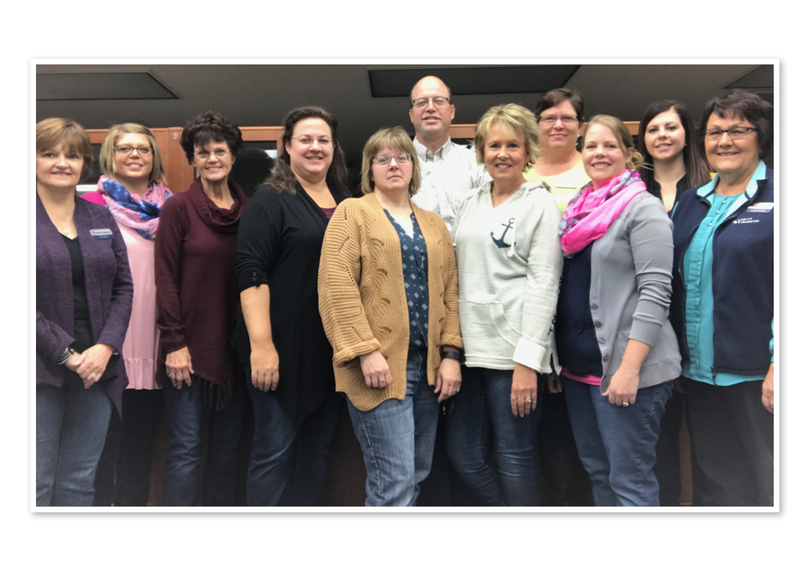 Special thanks to the volunteers from Choice Financial; Lisa Zimmerman, Annette Bartholomaus, Emy Fettig, Renae Kennedy, Kris Stroh, Mark Sand, Linda Rudolph, Dawn Dewitz, Robin Rewald, LaVonne Mittleider, Robin Dewald and Ronald Martin.